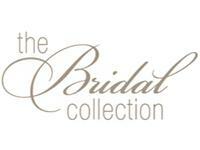 You are sure to find your dream wedding dress. We have dresses as low as $99. 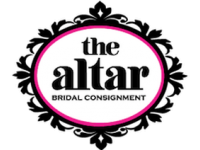 We carry new, pre-loved, designer, couture, sample, discontinued and vintage wedding dresses and our inventory is constantly changing. bridal shopping destination since 2000. 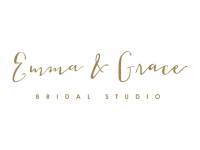 A local, family-owned boutique where brides come to be inspired, creative, and find a collective of beautiful-unique gowns for their wedding day. We believe in providing our brides with an amazing experience. Highly trained staff. Your comfort is always our priority, which is why we make our shop as special as a jewel box, but as welcoming as the plush living room of your dream home. With spacious dressing rooms, and semi-private viewing areas. 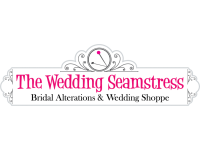 We pride ourselves on being the very best bridal gown alterations salon in metro Denver. 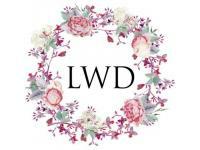 We also strive to bring a unique, one-of-a-kind shopping experience to the bride looking for the perfect gown!